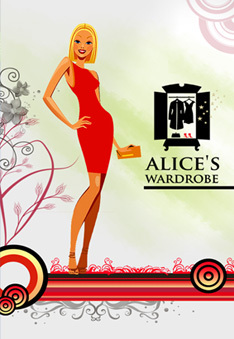 Alice Wardrobe Mobile Application provides a platform to the users from where they can be able to choose a virtual wardrobe and can arrange their clothes and accessories. 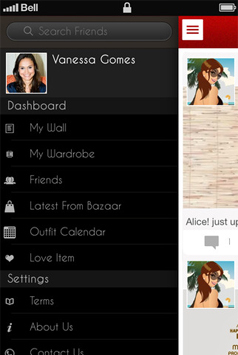 Users can also be able to choose a personal stylist who will help them to improve their looks. Users can download the application which is available on iTunes Store/ Play store. 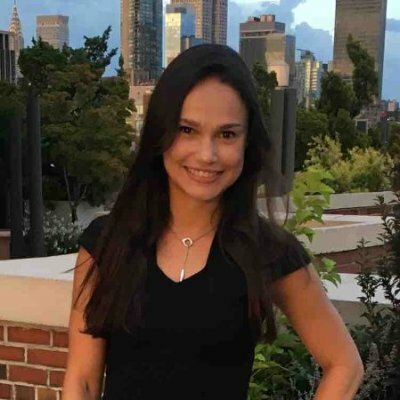 The app is created with a simple goal, helping the users to organize their clothes and accessories by selecting a virtual wardrobe and can also be able to compare their style or get feedback from their friends or their personal stylists to improve their looks. The personal stylist selected by the user help them for creating looks and also do planning for their outfits for a trip. 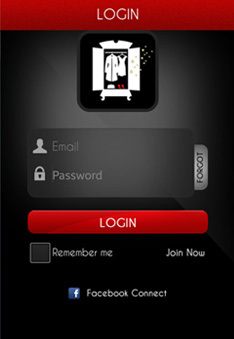 The biggest challenge faced by the technical team to develop this app is to provide the customize calendar with zoom in and zoom out features as well as displaying lot of information in the small space, and apart from it there was a binary structure that we had used to show the wardrobes. 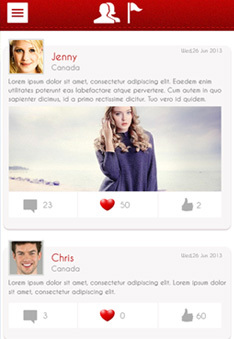 The application is developed for iOS and Android platform. So, we needed to assign dedicated, passionate team for both the platform i.e. iOS and Android. The team has been consistently monitored by the Project Manager to make this application delivered successfully to the client. Highly Recommended! Flexsin delivered the product - Web portal and mobile apps for our Startup busin.. The team has been continuously researched to make the features compatible as per the desired frameworks and technologies. At the end, team has successfully uploaded the data in small space as well as the zoom in and zoo out feature so that user will not have any hassle while accessing the app. Flexsin has developed an application which is live as per the Client expectations and requirements. 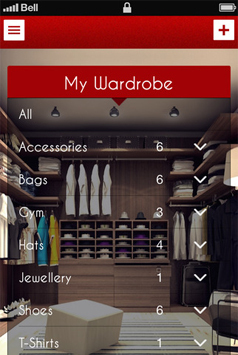 The end product we delivered is an app which helps users to plan their outfits and accessories from the virtual wardrobe and users can also be able to improve their looks with the help of personal stylists etc.